February 7, 2019 – Ottawa. 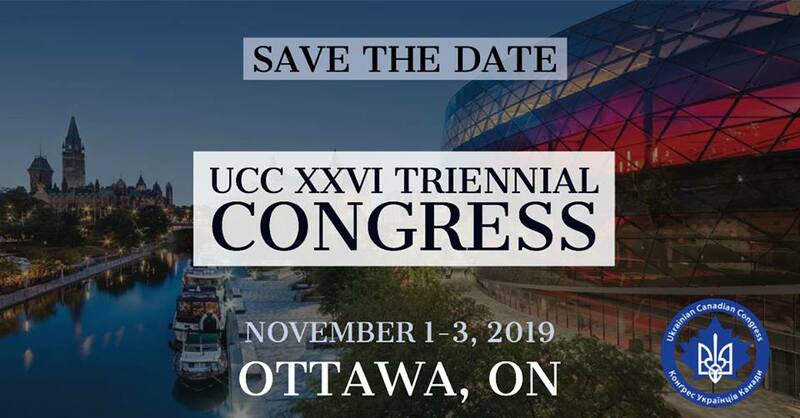 It is with great sadness that the Ukrainian Canadian Congress (UCC) extends its deepest condolences to the family of Paul Dewar who passed away on February 6, 2019 in Ottawa. Our thoughts and prayers are with his wife Julia Sneyd, and two sons, Nathaniel and Jordan, as well as the rest of their family. 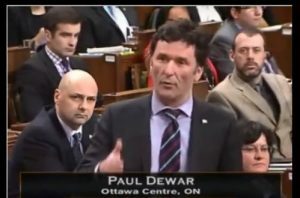 Paul Dewar is remembered as a strong friend of Ukraine and the Ukrainian Canadian community. He leaves a strong legacy through his work as Member of Parliament for Ottawa Centre (2006 to 2015) and as the NDP Foreign Affairs Critic for the Official Opposition (2011 to 2015). A supporter of Ukraine in the most tumultuous of times, Mr. Dewar played a key role in shaping Canada’s foreign policy on Ukraine. He was outspoken on human rights, governance reform and Canada’s support for democracy in Ukraine. For his efforts Dewar was listed as one of thirteen Canadians banned from Russia in March 2014, which he characterized as a badge of honour. In his final letter he called on Canadians to focus on involving young Canadians in improving our country and communities. Dewar created Youth Action Now, an initiative to raise money to help engage young people to get involved in their communities. That movement will be among his lasting legacies. May his Memory be Eternal. Вічная Пам’ять.